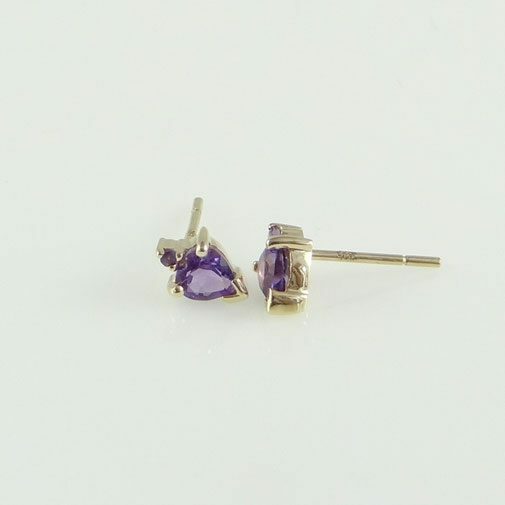 With a mix of gorgeous diamonds and gemstones, and with everything from drop earrings and stud earrings to fabulous diamond earrings for women, with our stunning selection of gold and white gold diamond earrings you are sure to find your perfect pair. 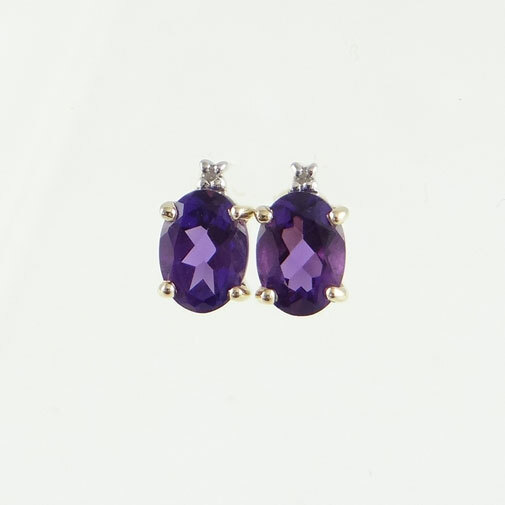 The Jewellery Warehouse is the place to be to find stunningly beautiful earrings to finish off any outfit. 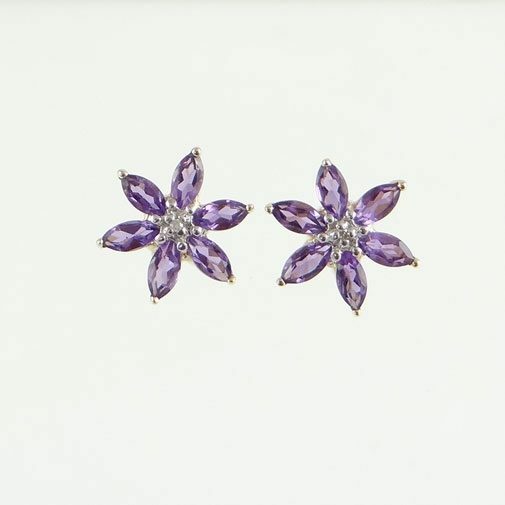 Through our online jewelry store your choice is endless - from yellow gold earrings and white gold earrings to diamond stud earrings. 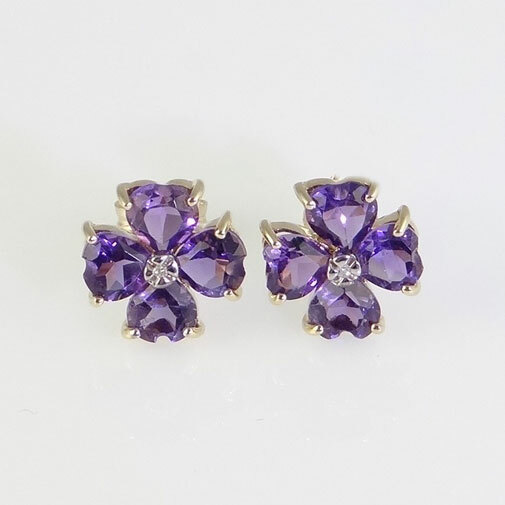 For women it can sometimes be hard to find the perfect accessory to go with every outfit. 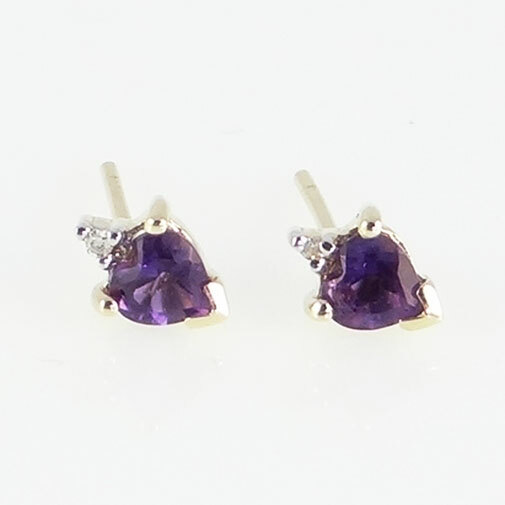 That’s why we offer such a fantastic range of gold earrings for women, we have something to go with everything! 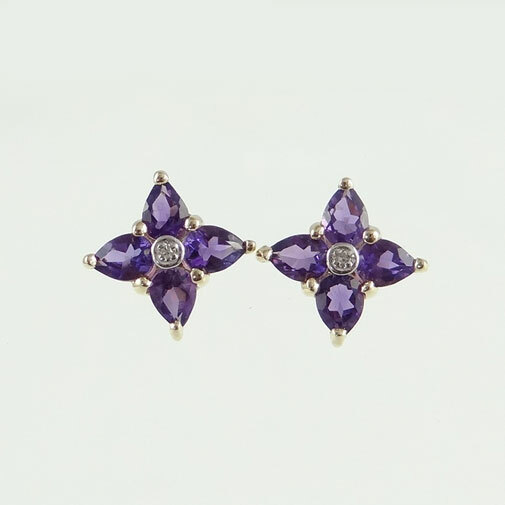 Nothing sets off a perfect outfit like a pair of beautiful earrings, like diamonds they are a girl’s best friend. Whatever the outfit and whatever the occasion you are sure to find a pair to suit you in our extensive range of gold earrings for women. 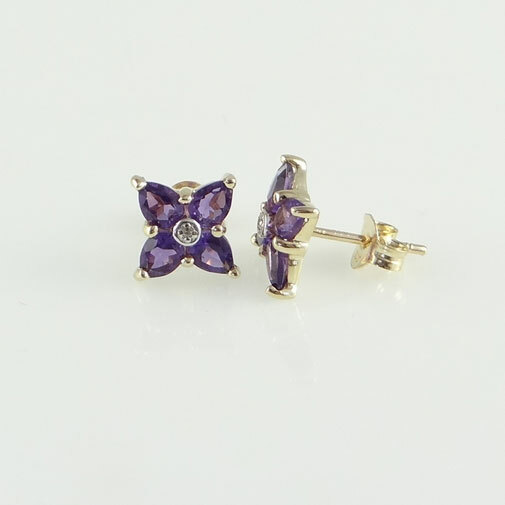 These beautiful 9ct yellow gold stud earrings which are available in a lovely range of different gemstones, are perfect for all day wear. 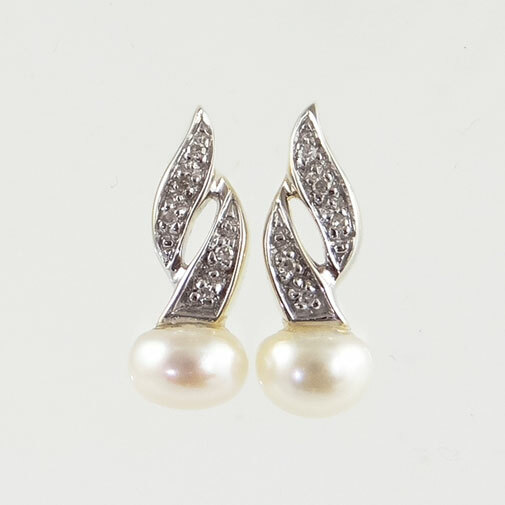 These classic and elegant 9ct Yellow Gold Pearl and Diamond Earrings, these 9ct White Gold Diamond Earrings and these White Gold Diamond Heart Earrings are just a few examples of the fantastic selection of diamond stud earrings for women that are perfect for any occasion. For women who are looking for that glamorous touch why not take a look at our gorgeous selection of white gold diamond earrings for women including these 9ct White Gold Aquamarine and Diamond Drop Earrings which are the perfect accompaniment to any evening attire. 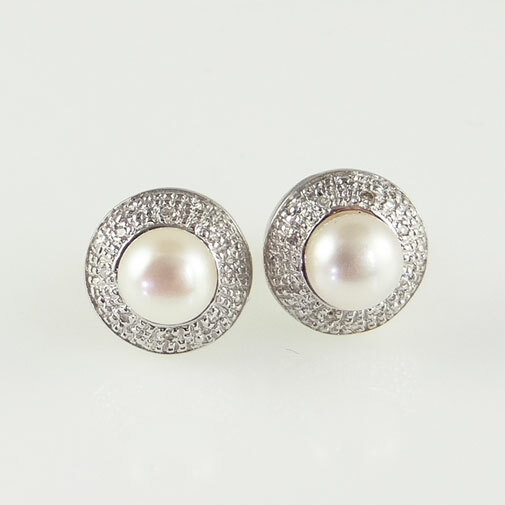 Or to make a classic statement what about these9ct White Gold Pearl and Diamond Drop Earrings which add a touch of elegance to any outfit. 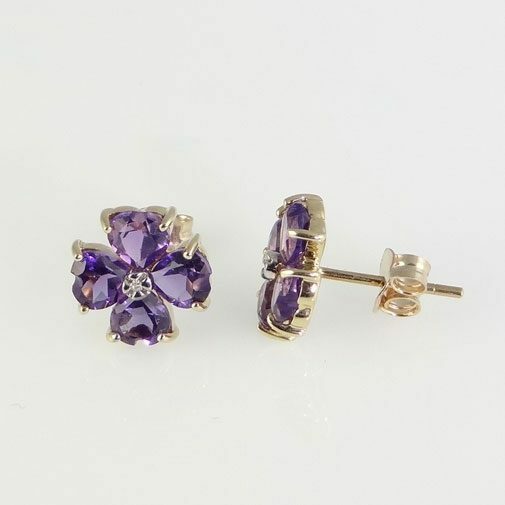 We are sure you will find something perfect for you in our beautiful range of diamond earrings for women, whether it be as a treat for yourself or as a perfect gift for someone you care about, your options are endless. 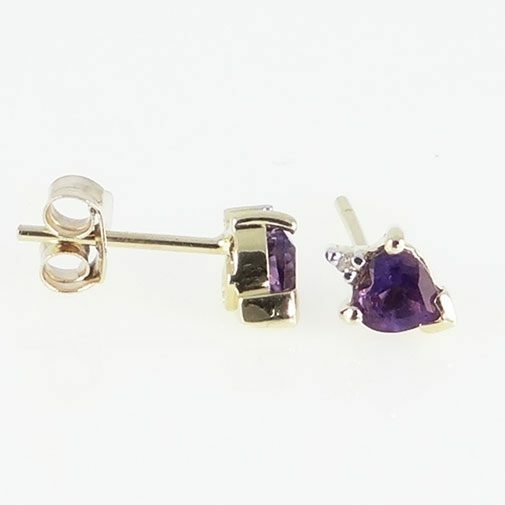 As with all of the items in our online jewellery store, if you would like some more information on any of our gold and diamond earrings for women please feel free to contact us and we will be more than happy to help. 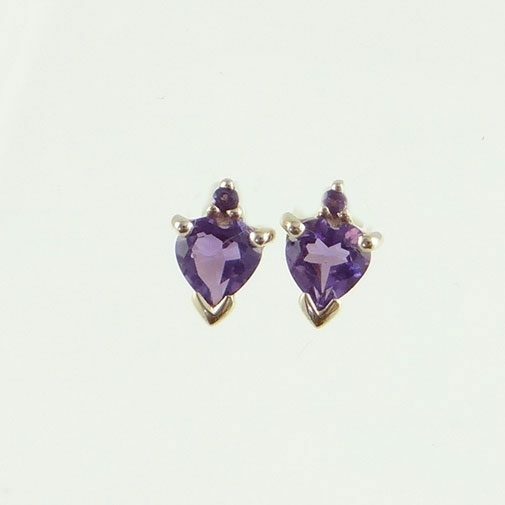 Even if you just want some advice on what earrings will go with a particular outfit or a perfect gift for someone special we are only a phone call or an email away. UK based and with a long standing tradition of providing our customers with the very best advice and customer service, The Jewellery Warehouse prides itself on supplying quality white gold diamond earrings and diamond stud earrings for women at a competitive price and with a personal touch that most other online jewelry stores don’t offer. 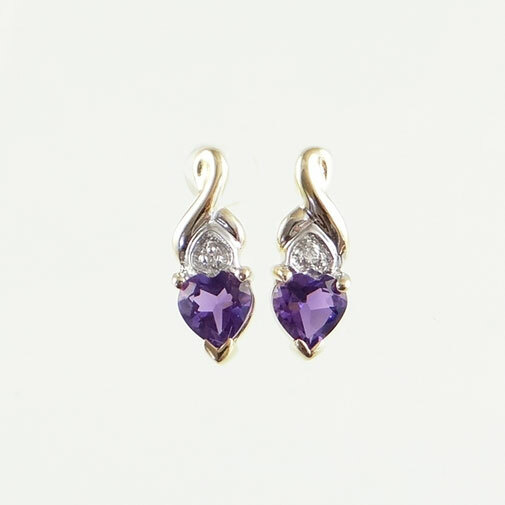 All of the gold earrings for women on our online jewellery store have a brief description and technical details like weights and measurements but if there are any other details that you would like or if you just want to have a chat about its suitability then please feel free to contact us and we will be happy to help. We have endeavoured to be as accurate as possible but please note that all weights & measurements are approximate. 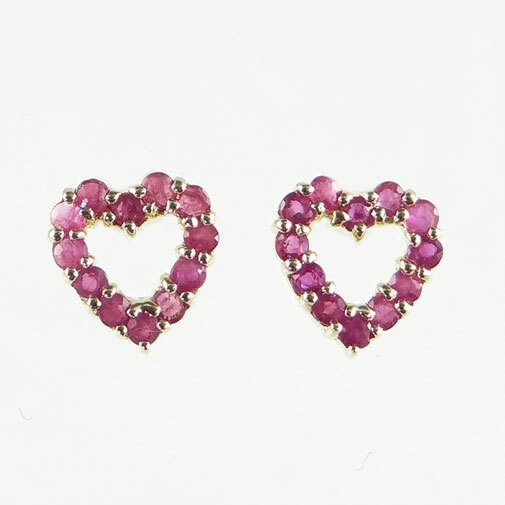 Some online jewellery shops show good prices on their jewellery but then add on hidden and unnecessary delivery fees at the end. 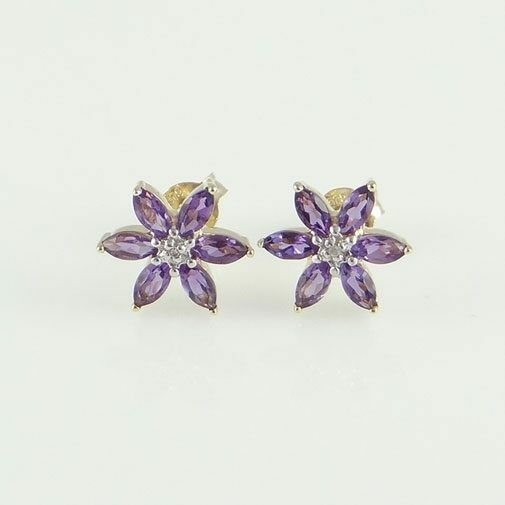 As proud believers in customer satisfaction we believe that it shouldn’t cost you any more to buy jewellery online than it would to come into our jewellers in Stockport. 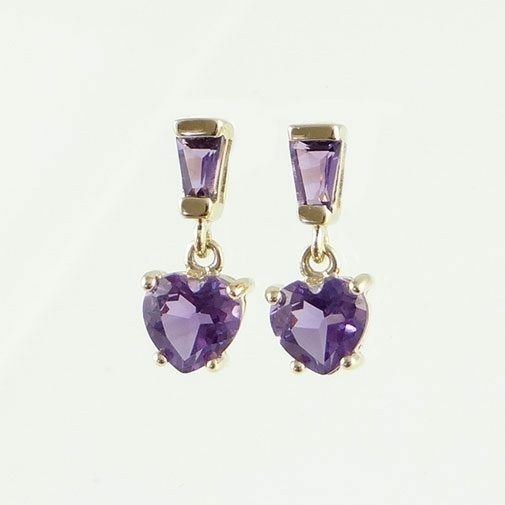 That’s why we offer FREE delivery on all items purchased from our online jewelry store, so you get to make the choice of whether to come and visit us or purchase from the comfort of your own home.